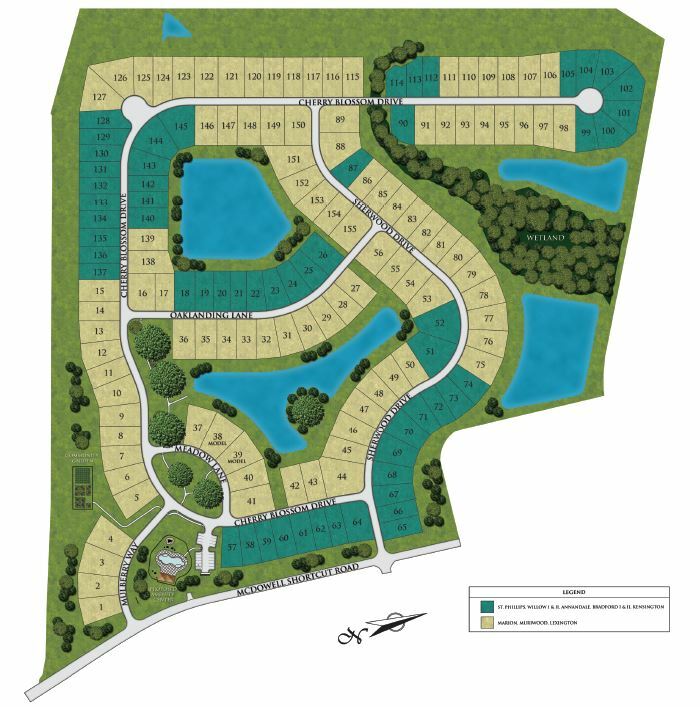 Twin Oaks, is a new home community located in Murrells Inlet, SC and is close to shopping, restaurants, beaches, the Marshwalk, fishing, boating, golf and attractions. 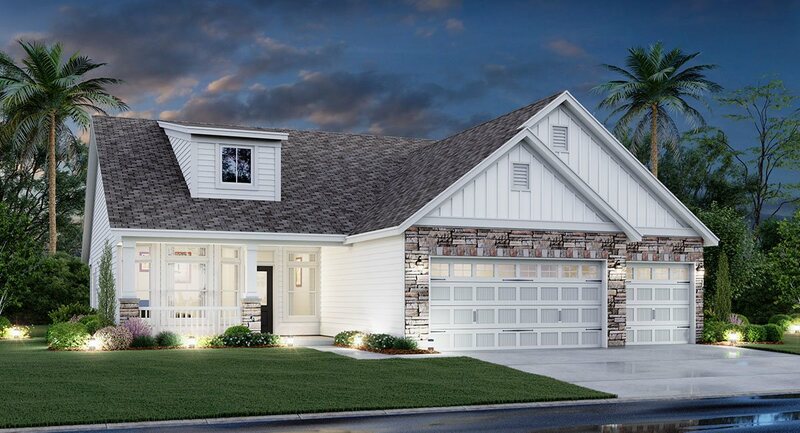 Twin Oaks consists of 155 lots and is being constructed by Lennar. It provides a quaint neighborhood environment with most sites backing up to woods or a pond. 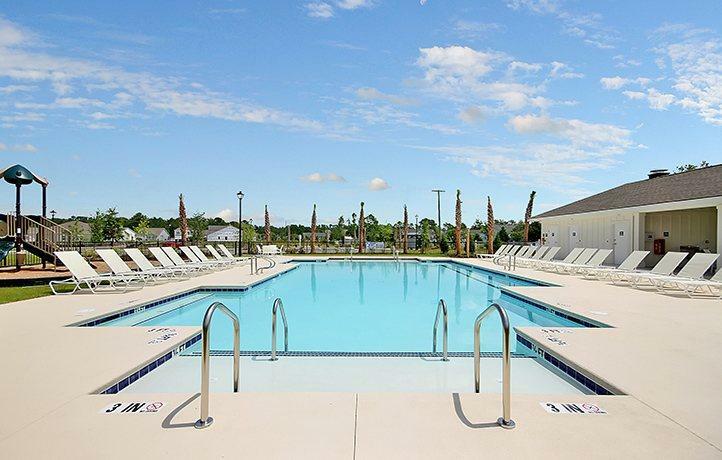 Amenities include a pool with a covered deck area, a park with a fire pit, pathways, benches, playground, community garden, park areas with historical oaks and walking trails. Pricing ranges from $247,000s - $320,000s with square footage from 1,772 to 2,800. Bedrooms range from 3 to 5, bathrooms range from 2 to 3.5, and 2 car garages with some plans having an optional golf cart garage. Lennar lists Twin Oaks HOA fees at $250 per quarter and includes common area maintenance and trash service. 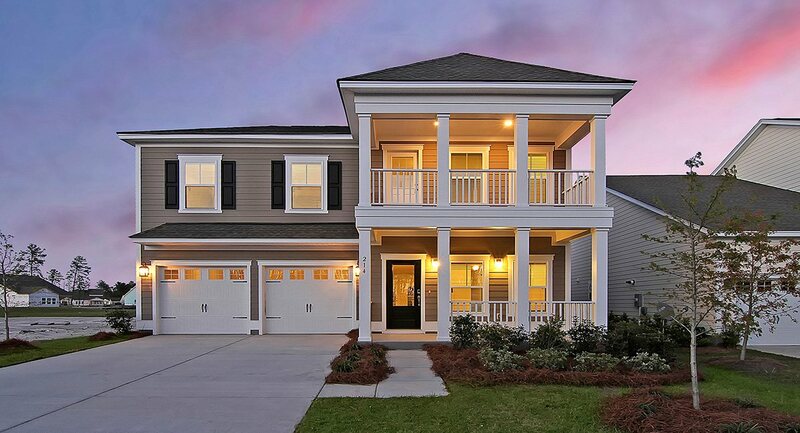 For a Free Relocation Guide and more information on this community including the various floor plans and feature lists, contact this community’s expert, Cherie Hardy, Realtor, at 843-902-1593 or by email Cherie@SCRealEstateNetwork.com. Listing courtesy of Lennar Carolinas LLC , William Hartis.